A beautiful cheese plate can be highlight of your holiday entertaining. 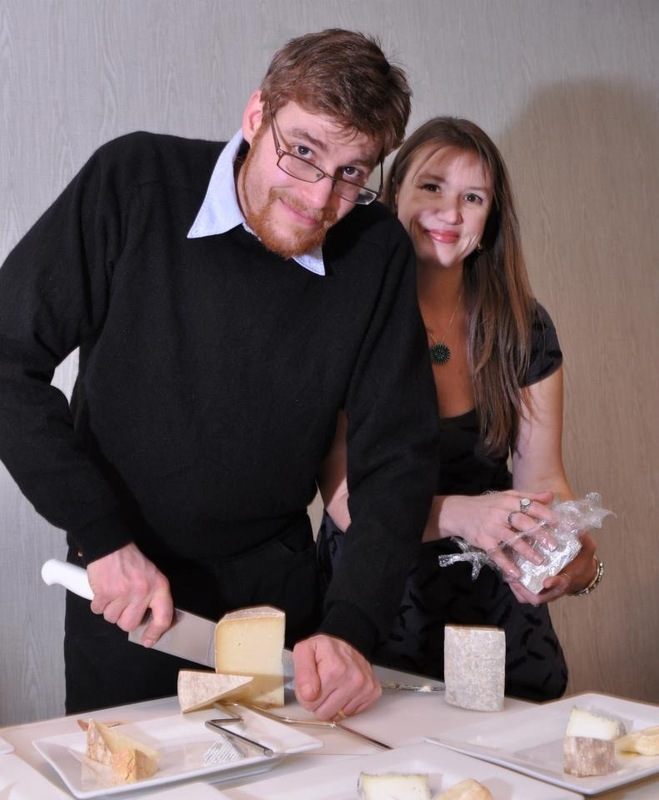 Join Cheesemonger Eric Paul for a 2 hour workshop featuring cheese sampling, beverage pairing, and learning the art of crafting the perfect cheese plate. Starting with styles, textures, and milks, Eric will show how to choose cheeses that will both compliment and contrast to create a well-rounded selection. To take it to the next level, we’ll introduce pairing nuts, preserves, meats, fruits, crackers, beverages, and more. Once you know what you want on your board, we’ll show you how to cut, plate, and present your delicious work of art.